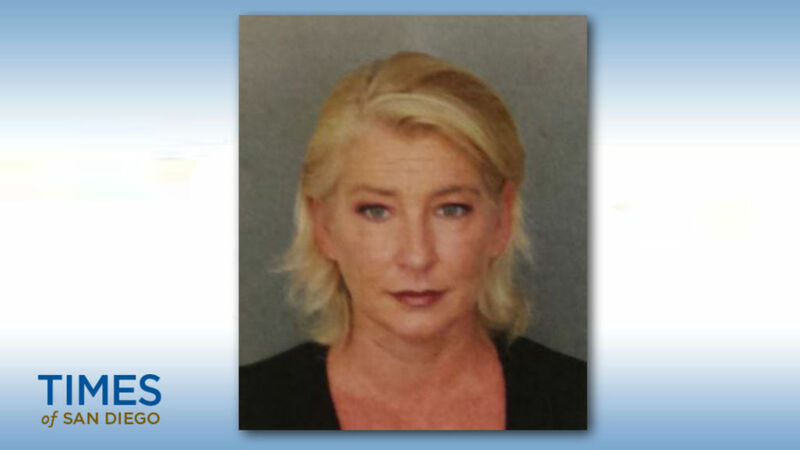 An East County insurance agent was arrested and accused of stealing her clients’ premiums, the California Department of Insurance announced. Dawna Louise Ernster, also known as Dawna Louise Salois, 48, of El Cajon, was arrested Oct. 15, on 14 felony counts of grand theft, 14 felony counts of failure to disclose events affecting insurance coverage and two misdemeanor counts of petty theft. “Ernster violated her fiduciary responsibility and placed her customers at unnecessary risk for her own personal gain,” commissioner Dave Jones said. Ernster was an agent at JND Insurance Services and specialized in selling general liability insurance to construction companies. More than a dozen companies and individuals have reported to the insurance commission for allegedly stealing their insurance premiums. The case is now in the hands of the San Diego County District Attorney’s Office. Eernster’s bail is set at $50,000 and her preliminary hearing is scheduled for Oct. 29. If convicted, she faces up to 18 years in prison. The Department of Insurance is looking for additional victims in this case and encourages anyone that may have done business with Ernster and JND Insurance Services to contact investigators at (858) 693-7150.